One of the most wonder-filled aspects to being Yours is seeing Your Promises come alive in my life. I love digging deep into Your Word, because not only do I find You there, I discover just how much You have done for me! This verse jumped out this morning. And I realized it was true. 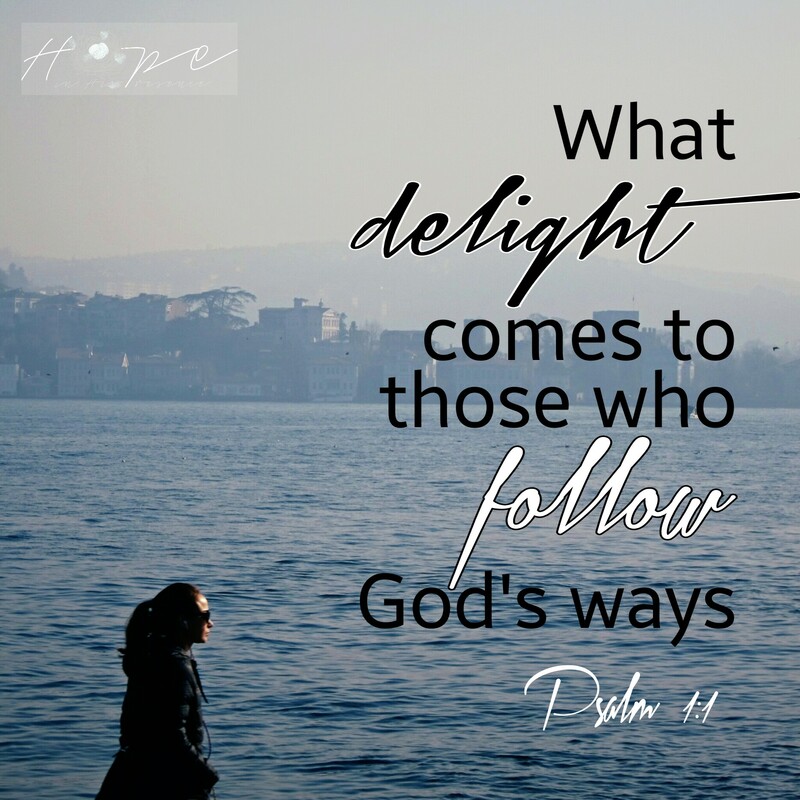 When I follow Your ways, You not only have shown me the way to go which is best for me but You shine Your delight on and in me. There is a blessing through following You first which cannot be experienced any other way. Not only do things turn out better for me in the long run, I discover just how much more wise, good, true and majestic You are. I can place my trust and put my hope in You all the more when I take a step back and see how Your story has been shaping mine for the better. A newer song by Big Daddy Weave perfectly captures my sense of wonder and delight as I see You work in my life. Lord, may I never cease to wonder and worship You as I follow Your ways, all my days. Oh to tell of my story is to tell of Him!